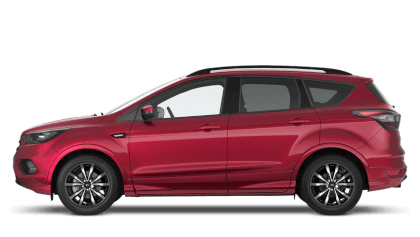 Discover the new Ford models available from Think Ford Bracknell. 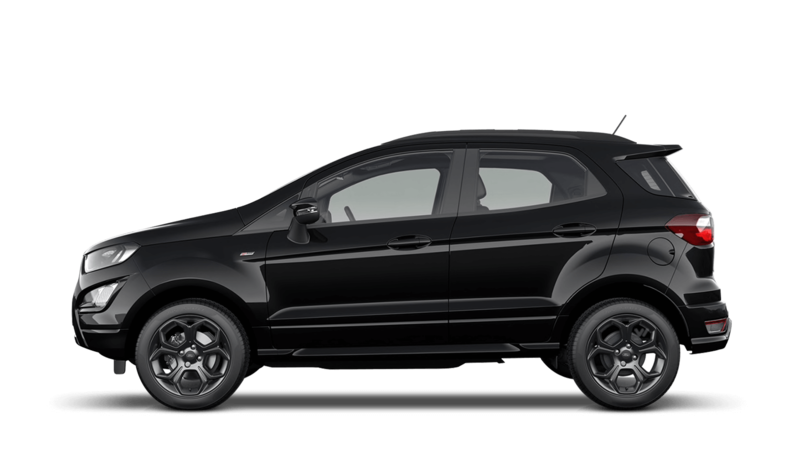 Explore the nearly new and used cars available at Think Ford Bracknell. % of Think Ford Bracknell customers would recommend them to a friend. Think Ford Bracknell were fantastic because the service I received was great. 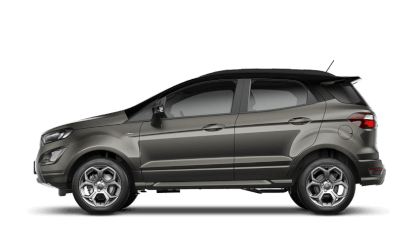 The experience at Think Ford Bracknell was memorable because the salesman was extremely helpful guiding me expertly through every part of the transaction. 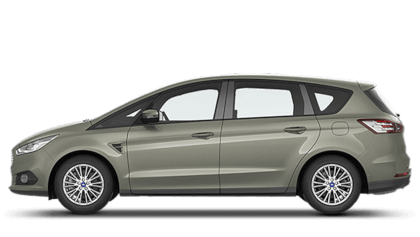 I would recommend Think Ford Bracknell to friends and family because it was a friendly atmosphere with no hard sell. I'd recommend Think Ford Bracknell to anyone because they are all a friendly bunch of people that always go the extra mole to help and find the car and deal for me, this is our 6th car from Christian at Think Ford in Bracknell. The experience at Think Ford Bracknell was excellent. They had the exact car I wanted - good value for money. Very pleased with my purchase. 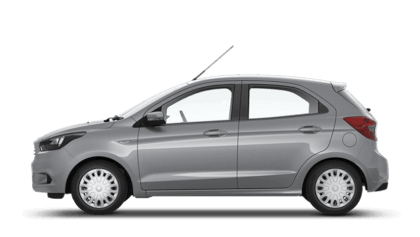 My experience at Think Ford Bracknell was cracking because I wasn’t bombarded with other deals, I just went ahead with the car I’d chosen online from another branch. All staff were friendly and professional. Think Ford Bracknell staff were good because they are very helpful and efficient. I have purchased both my Ford Fiestas from Think Ford Bracknell and both had a lovely experience. 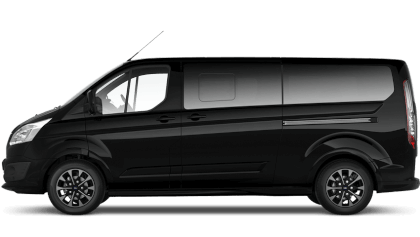 I went back into Think Ford Bracknell and was seen by Nick Peace who was very helpful and went through all the paperwork in excellent detail. He is a very good salesman! Not push at all and very straight forward. 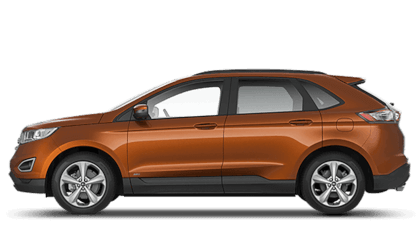 The experience at Think Ford Bracknell was good because he was pro active, knowing our requirements he actually purchased in a car that more than fitted our requirements at a very reasonableable price, which we were not expecting. The whole process of purchasing the vehicle,and part exchanging, was smooth and hassle free. 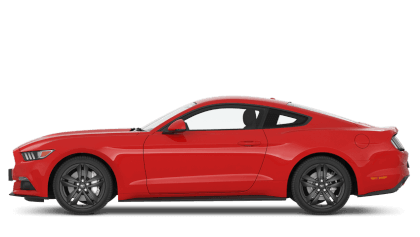 I had a great experience at Think Ford Bracknell because Christian, as always is top notch. Thoroughly recommend. I'd recommend Think Ford Bracknell to a friend because they are very helpful, not pushy and made me feel valued as a customer! Close to the town centre and not far from the M4, your local, trusted Think Ford dealership in Bracknell is on hand to provide all things Ford as well as specialist motoring support. 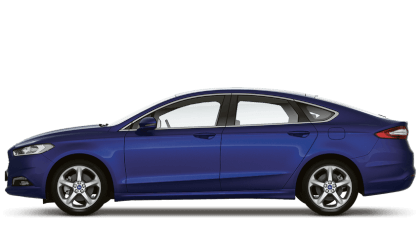 Visit the showroom to browse through the new Ford car range and arrange your test drive. We provide the full current selection with all of the available equipment levels, options and accessories so you can personalise your chosen model. 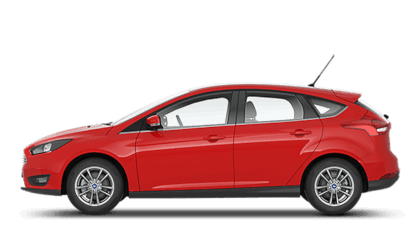 For even more choice and variety, our Approved Used Ford selection is of the highest quality and frequently updated. 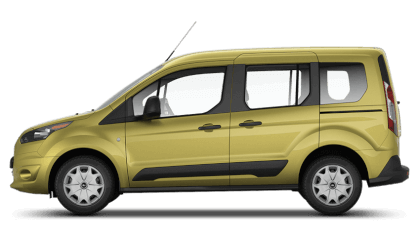 Business motorists can seek the advice of our fleet specialists, and we're also a recognised Motability Partner. 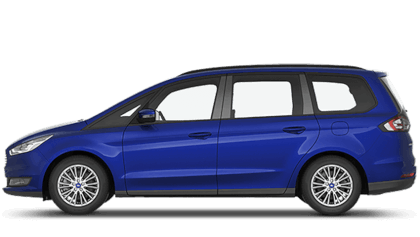 Customers who choose Think Ford also benefit from our special offers across the range. 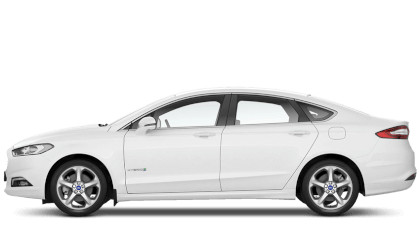 There are regular deals on all of the models we provide, from introductory offers and deposit contributions to competitive fixed-term financing plans. As we also have a service centre on site, our Bracknell dealership is perfectly located to provide aftersales support. You can take advantage of special offers such as fixed-price servicing and discounted maintenance when choosing a new or Approved Used car. 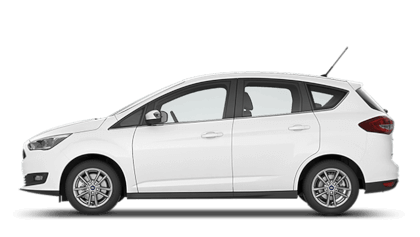 Bring your Ford to us whenever it needs scheduled vehicle health checks or an MOT, repairs and seasonal maintenance. Book a test drive appointment or service by giving us a call on one of the department numbers shown. You can also make an online enquiry at any time, and use our map and direction finder to plan your visit in advance.